During World War II, a select few ­bomber crews from the 15th Air Force flew special missions out of Italy against targets in range of the B-24 Liberator. 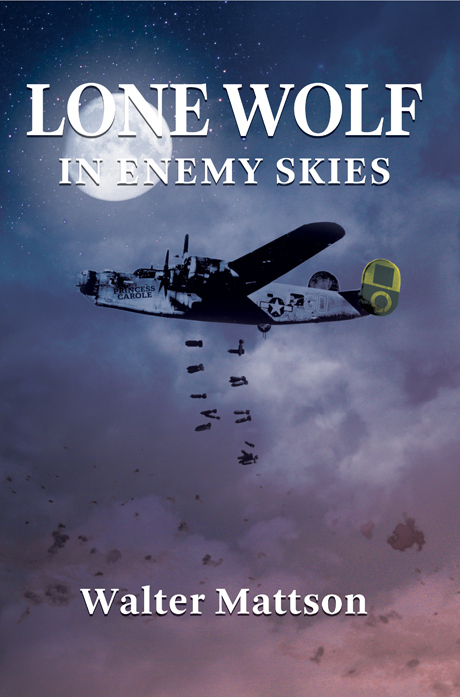 Flying at night without escorts and in groups of only two or three ­bombers, these “Lone Wolf” pilots served as ­pathfinders for the main assault. Their missions were dangerous but essential. This is the story of one such pilot. Walter Mattson served as a U.S. Army Air Force B-24 pilot with the 15th Air Force during World War II. He flew 35 missions out of Italy, including several “Lone Wolf” missions, and earned two Air Medals for his service. Born and raised in Pennsylvania, Walter currently lives near Harrisburg.